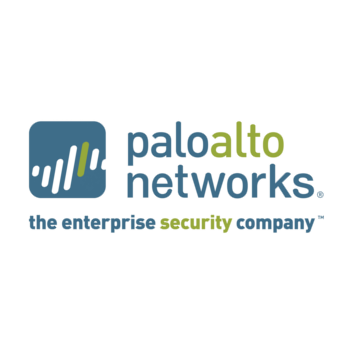 Products - Bangkok, Thailand | i-secure Co, Ltd.
Palo Alto Networks’ next-generation firewalls enable enterprises to see and control applications, users, and content – not just ports, IP addresses, and packets – using three unique identification technologies: App-ID, User-ID, and Content-ID. These identification technologies enable enterprises to create business-relevant security policies – safely enabling organizations to adopt new applications, instead of the traditional “all-or-nothing” approach offered by traditional port-blocking firewalls. 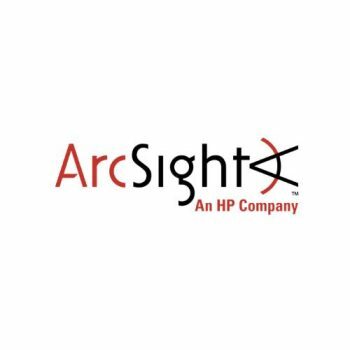 ArcSight, an HP company, is a leading global provider of security and compliance management solutions that intelligently identify and mitigate cyber threat and risk for businesses and government agencies. ArcSight helps protect enterprises and government agencies by providing complete visibility and critical insights into their IT infrastructure across all users, networks, datacenters and applications. The market-leading ArcSight platform enables organizations to proactively safeguard their digital assets, control the risks associated with cybertheft, cyberfraud, cyberwarfare and cyberespionage and comply with corporate and regulatory policy. 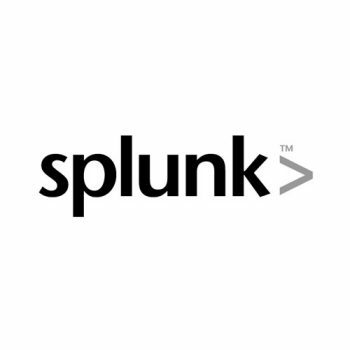 Splunk was born out of our founders' frustration running some of the world's largest IT infrastructures. 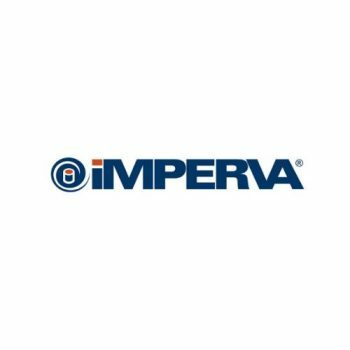 Surrounded by state-of-the-art IT management and security technologies, they found it impossible to easily manage, secure or audit their environments. 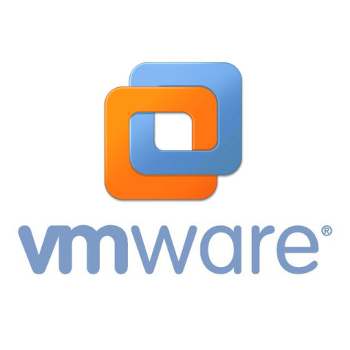 VMware is the industry-leading virtualization software company. Our technologies simplify IT complexity and streamline operations, helping businesses become more agile, efficient and profitable. 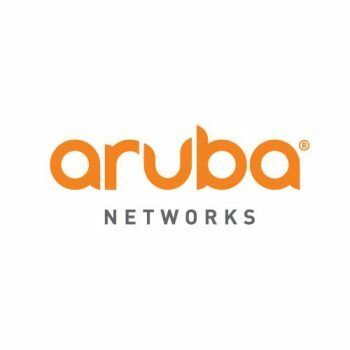 By virtualizing infrastructureófrom the data center to the cloud to mobile devicesówe enable IT to deliver services from any device, anytime, anywhere. 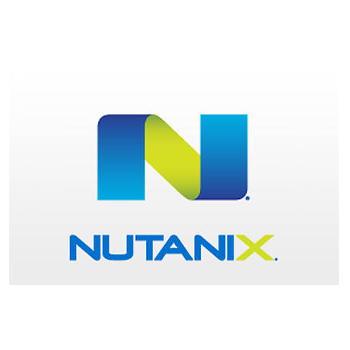 Nutanix delivers invisible infrastructure for next-generation enterprise computing by natively converging compute, storage and virtualization into a turnkey hyperconverged solution. The worldís most advanced enterprise datacenters rely on Nutanix web-scale technology to power their mission-critical workloads at any scale. What you can expect from a trusted leader in security. With our threat defense experts focused on your digital security, you can count on having a safer place for your digital informationówhether itís on a mobile device, on your network, in the data center, in the cloud, at work, or at home. 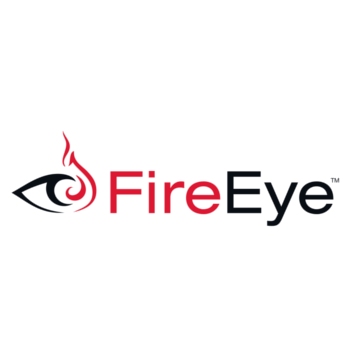 FireEye, a leader in providing cyber security solutions, protects the most valuable assets in the world from those who have them in their sights. Our combination of technology, intelligence, and expertise ó reinforced with the most aggressive incident response team ó helps eliminate the impact of security breaches. We find and stop attackers at every stage of an incursion. 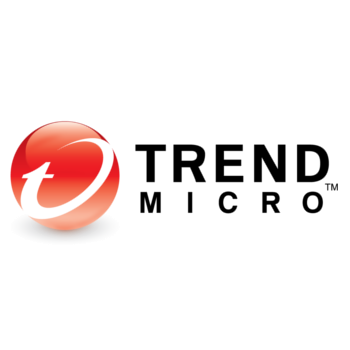 With FireEye, youíll detect cyber attacks as they happen, understand the risk they pose to your most valued assets, and have the resources to quickly respond and resolve security incidents. 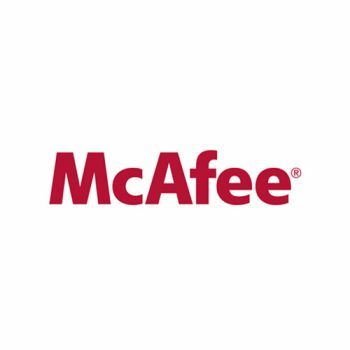 The FireEye Global Defense Community includes more than 3,400 customers across 67 countries, including over 250 of the Fortune 500. 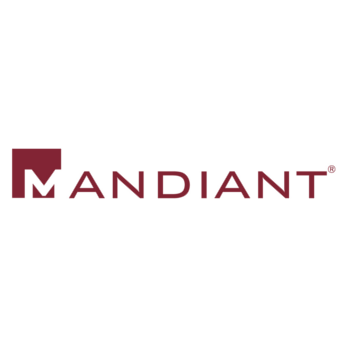 The skills that it takes to deliver on our mission can be found in our products and our services - what we call ìMandiant and Machine.î Itís that proprietary blend which makes us the go-to people when attacks get through. And they will. Itís inevitable. You cannot avoid dealing with inconvenient realities of computer intrusions, no matter how high your fence is built.